Guess who was in the studio? Kelly Latimer, one half of the sisters on Sister HIIT, had a SURFSET Fitness session with our instructor Shuyi for the Sister HIIT production! 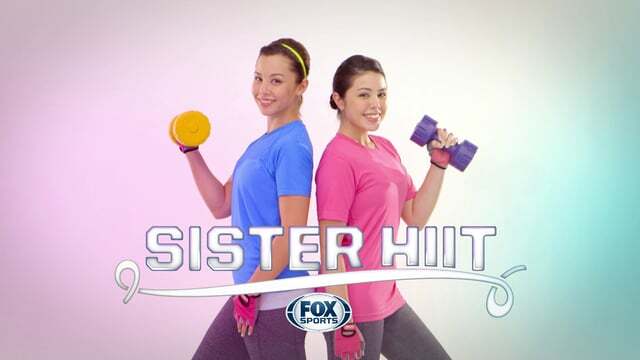 Sister HIIT is an original production on FOX Sports, introducing time-saving HIIT, or High Intensity Interval Training. Hosted by Kelly Latimer and Barbara Latimer, and by FOX Sports Central host Hansen Lee, Sister HIIT goes through different HIIT programmes for you to follow in your own homes. They also explore health, diet and fitness tips with experts in every episode.